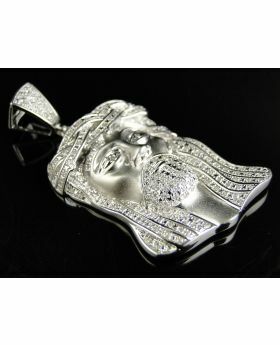 The item comes in a Beautiful Presentation Box and in-house appraisal. 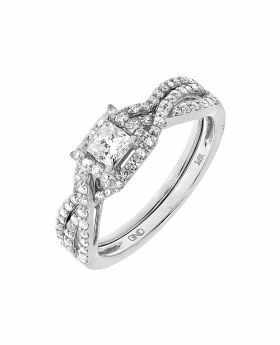 This popular diamond cut has a presence that is both elegant and dramatic. 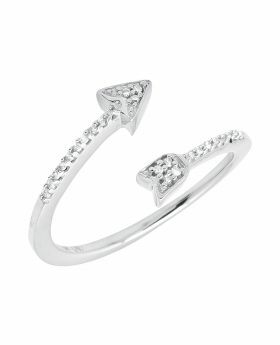 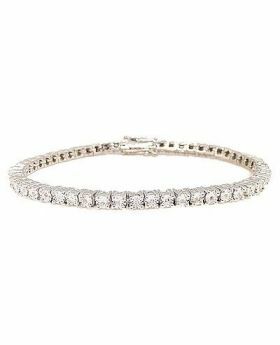 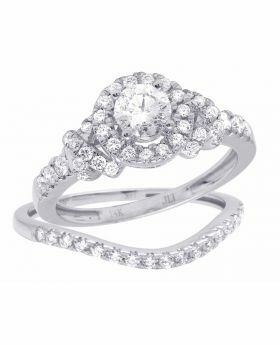 It is designed to create a beautiful piece of diamond jewelry from many smaller stones. 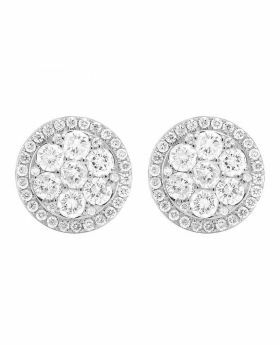 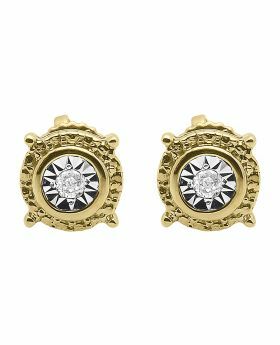 Swirling and twirling with round-cut and baguette diamonds, the eye is drawn to the center flower cluster. 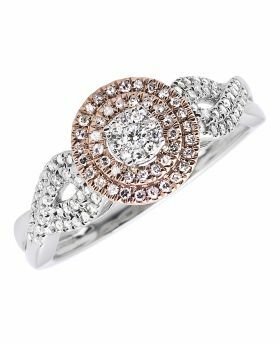 Several smaller accent diamonds embrace the center with baguette-cut and round-cut diamonds swirling from all the sides in 15MM diameter, while addtional diamonds flank the ring's 5MM wide split shank. 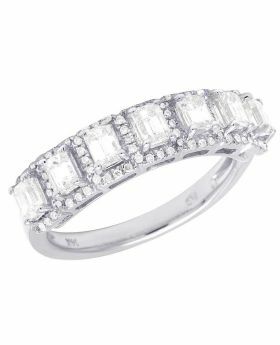 Beautifully crafted in 14K white gold, the ring captivates with 1.55ct, Si1-Si3 clarity, H-I color diamonds. 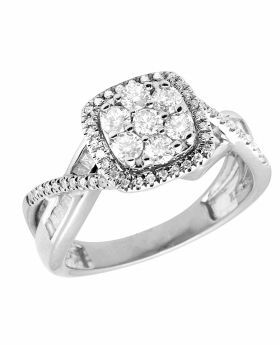 Caged back for her comfort, this ring weighs approx 7 grams. 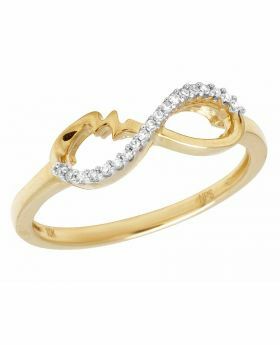 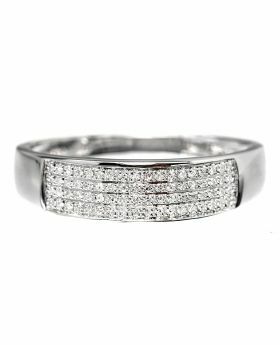 This rings is as beautful as your love. 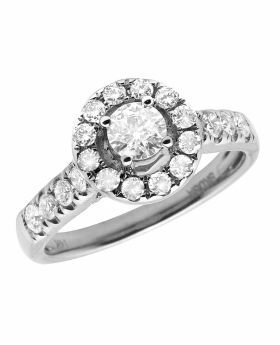 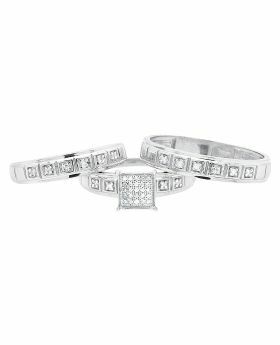 All diamond are 100% natural diamonds, we do not deal in clarity enhanced diamonds. 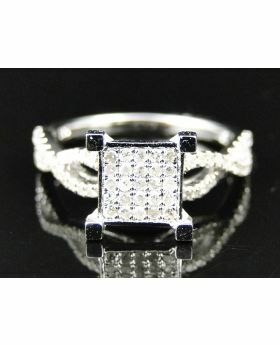 Available in size 7, can be sized upon request for an additional charge. 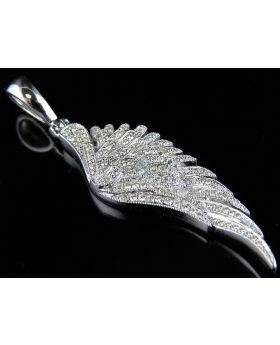 10K White Gold Single Angel Wing Diamond 2.40" Pendant Charm 1.50ct. 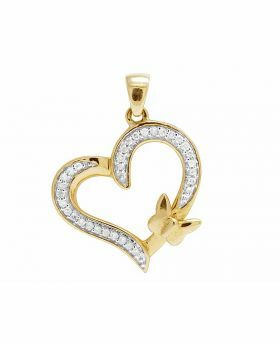 Yellow Gold Finished Diamond Crucifix Style Nail & Hand Pendant (0.25ct) 1.5"